May 10, 2015, is Mother’s Day — a perfect day to kick off National Women’s Health Week. 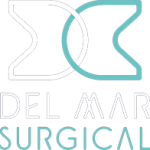 Here at Olde Del Mar Surgical, we strongly support any and all forms of health awareness, because we know that the earlier a health problem can be detected, the more easily and successfully it can be treated — including serious threats such as breast cancer. That’s why we’d like to take this opportunity to remind you of the importance of breast cancer screening and early detection. While men can get breast cancer, the vast majority of cases involve women. Other risk factors include age (with two-thirds of all invasive cancers occurring after the age of 55), genetics, family history, personal history (with cancer in one breast raising the risk that cancer will develop in the other breast), breast tissue density, early menstruation, genetic markers, hormonal medications/treatments, and certain health conditions. Changes in the breast such as a palpable lump, swelling, or non-milk discharge should prompt you to undergo a screening for possible breast cancer — but that doesn’t mean you should wait until symptoms develop! Breast cancer screenings at regular intervals can detect possible tumors before they grow large enough to become obvious in a self-examination. Mammograms can’t prevent or reverse the condition, but they can ensure that you get the care you need before the cancer grows or metastasizes (spreads to other parts of the body). Even if you require surgical treatment for breast cancer, early detection can have a major impact on what kind of surgery you have. 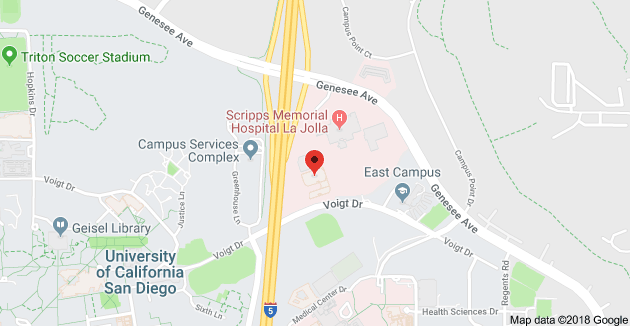 For instance, if the cancer is detected at Stage I — in which the tumor is still small and no lymph nodes have been affected — we can often perform a lumpectomy. A lumpectomy is a breast-conserving surgery in which only the tumor and surrounding tissues are removed. The larger the tumor has grown at the time of detection, the higher the likelihood that we will need to remove the entire breast. Radiation, chemotherapy, hormone therapy, or other supportive treatments may also be necessary at any stage of breast cancer. As you can see, breast cancer awareness is terribly important to you or the women in your life — not just on Mother’s Day or National Women’s Health Week, but all year round. So schedule those screenings — and then keep the appointments! ← Gastric Bypass vs. Gastric Sleeve: Which One Is Right for You?